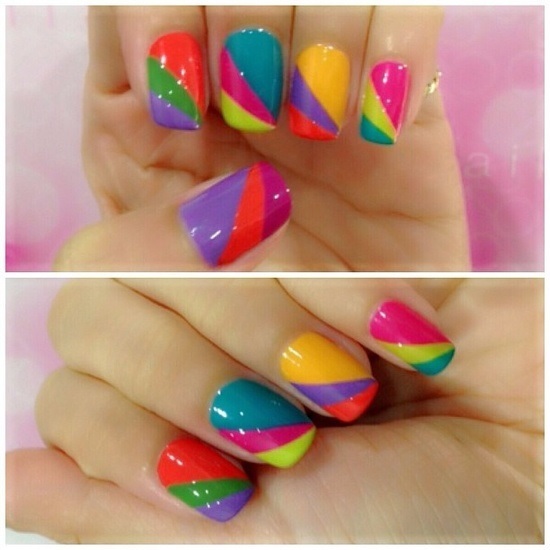 Out with the plain colored and boring nails and in with the stylish, colorful, cool and edgy nails arts! 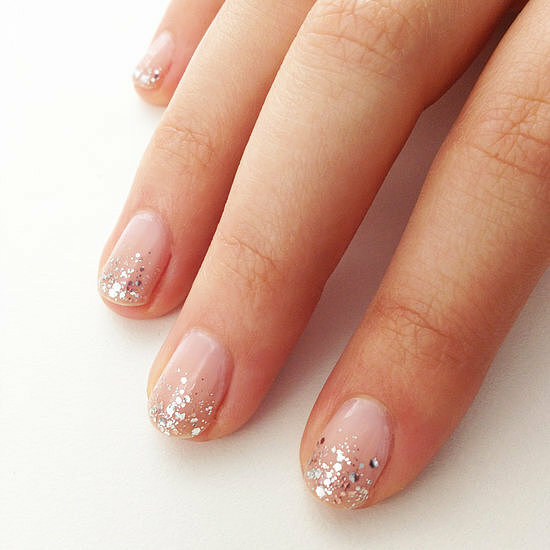 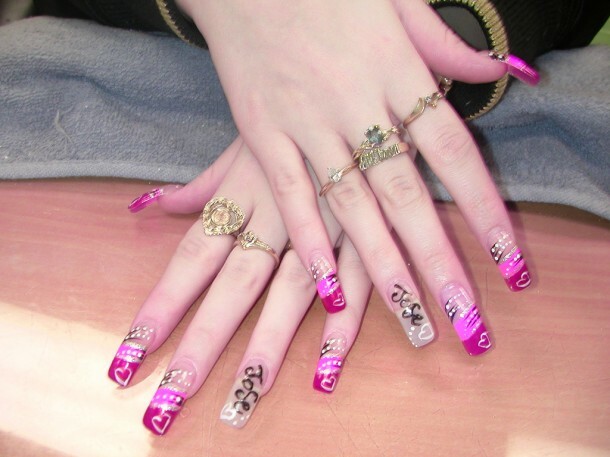 Fashion statement in our generation can now be seen in everything – hair styles, hair color, and even in nails! 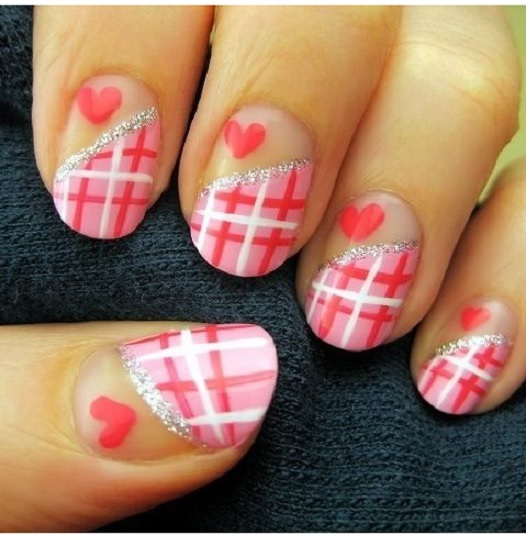 You must keep up with these trends for you to be stylish and “in”. 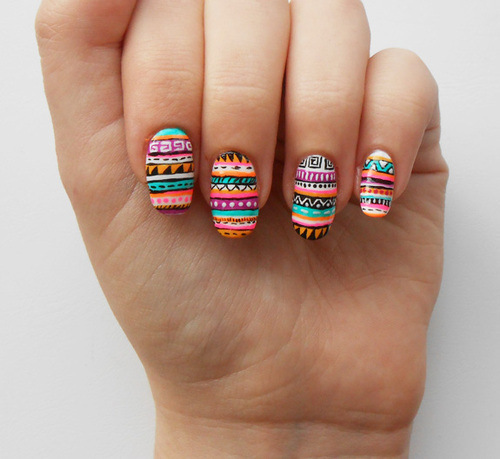 One way of being stylish is having these colorful and vibrant nail arts. 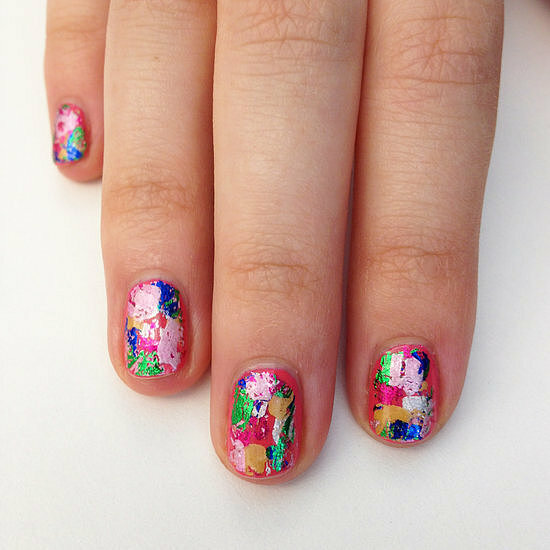 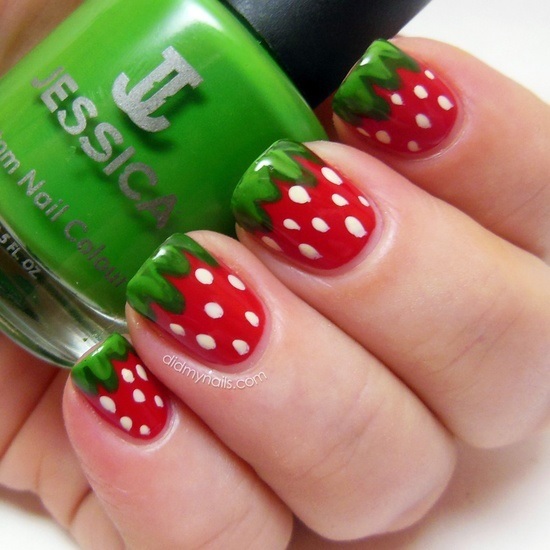 You don’t need to be an artist in making your own nail art, your creativity and imagination will do the trick. 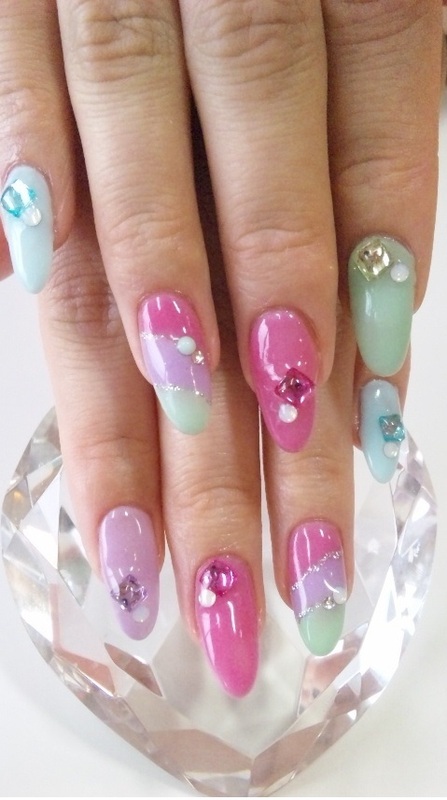 Also, the tools needed in making nail arts are affordable and it’s in your own home already, you just need to make use of them in different ways – like nail art. 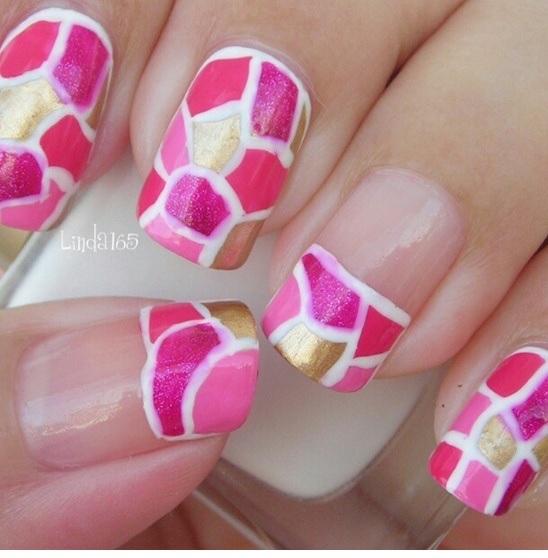 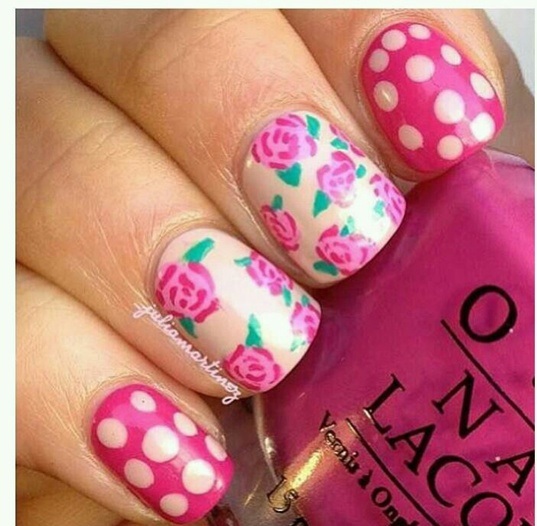 Check these cool and edgy nail arts and find the ones that you love, you should try these!